The DMP project team members have consulted the HSIRB about the project and, upon review of the project and purpose, the consensus is that the project falls under journalism and is not under the purview of the IRB. Determining whether a project constitutes ‘human subjects research’ rests on whether the activities are part of a systematic investigation designed to contribute to generalizable knowledge. The DMP is an educational service project focused on diversity and inclusion on our campus and within our community and includes activities focused on the collection and reporting of information with no intent to develop or test a hypothesis. The IRB has provided recommendations to the DMP team about how to de-identify information more deeply including on a case-by-case basis depending on how stories are told in their submission format. We accept microaggression stories anonymously via the Qualtrics survey online. 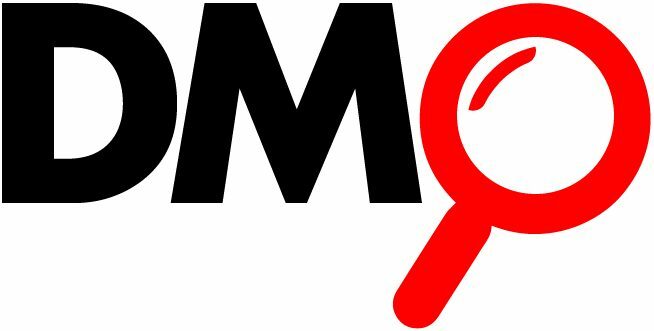 If identifying information is included in submissions, the DMP team takes care to remove such information before posting stories to the website platform. Though clear, explicit identifiers, such as names and positions, are obviously identifiable, the project team also carefully considers other forms of identifying information to safeguard a situation in which a DMP viewer might narrow down a story to a particular individual(s). If the particular names of groups or organizations on campus, for example, are important to the point of the microaggression story context or referring to groups or organizations as collectives rather than individuals within those organizations, then the DMP team will leave them in place as submitted. If the naming of groups or organizations (or a particular class within a particular department, for example) is not central to a submission, and would not fundamentally alter the point of the submission, then this information may be left in as submitted. The goal in thinking about identifying information more broadly than explicit names or naming is to encompass nuance that might inadvertently allude to and identify a particular individual(s). As much of the research on microaggressions notes, individuals may be simultaneously microaggressors and microaggressees at times. The goal in naming these common experiences is to point out a subtle yet highly impactful, common form of communication that fuels a climate that is not always inclusive despite our best intentions and endeavors. As noted elsewhere in the DMP website, naming lends power and legitimacy. Naming microaggressions, showcasing them, and making them available online makes them accessible for viewers to browse at their leisure and learn about the myriad ways microaggressions manifest. Our goal is to, in some cases, take out details that might identify an individual person; our goal is not to take away the power of a given submission or story.